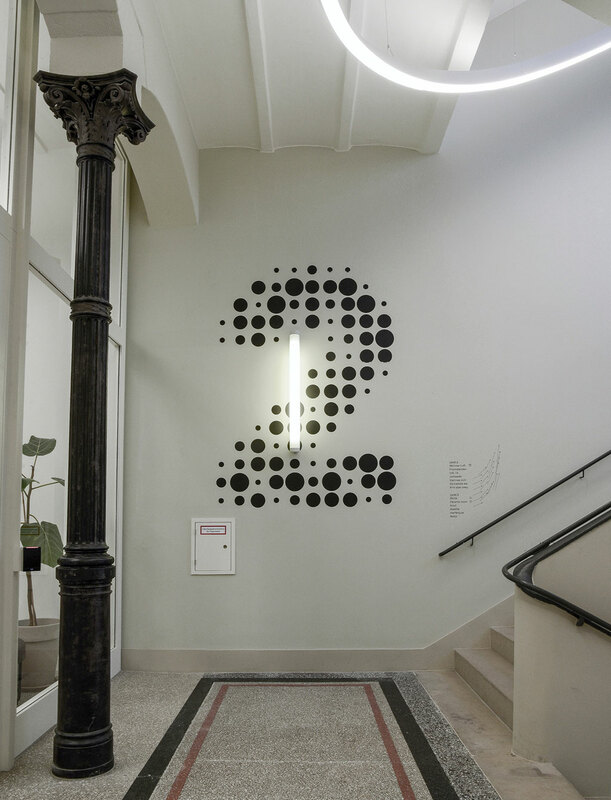 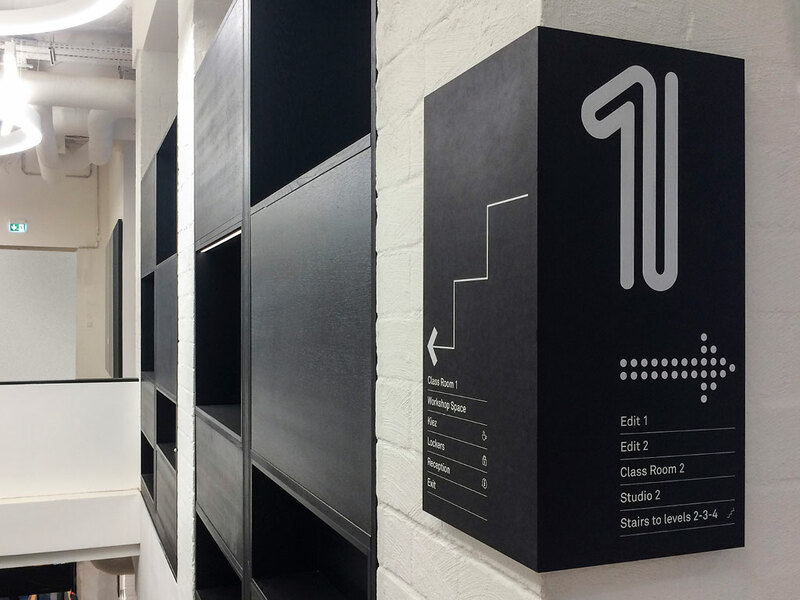 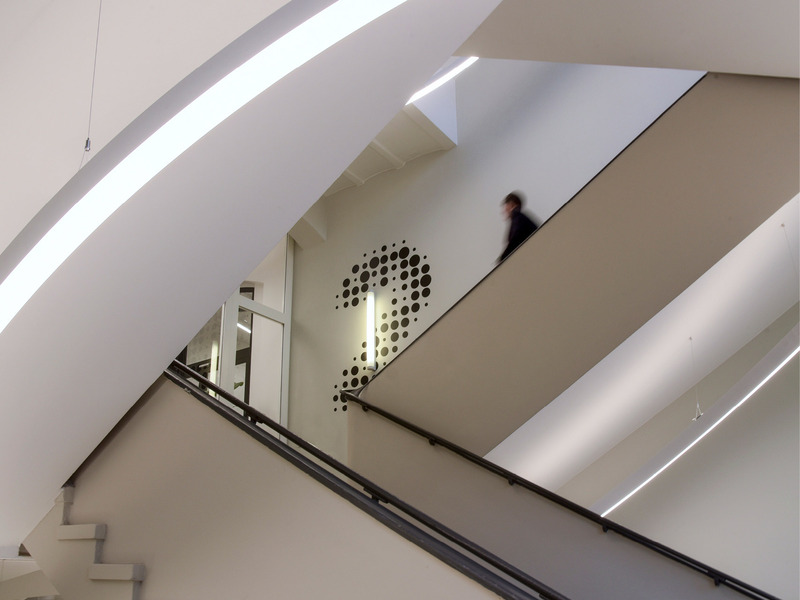 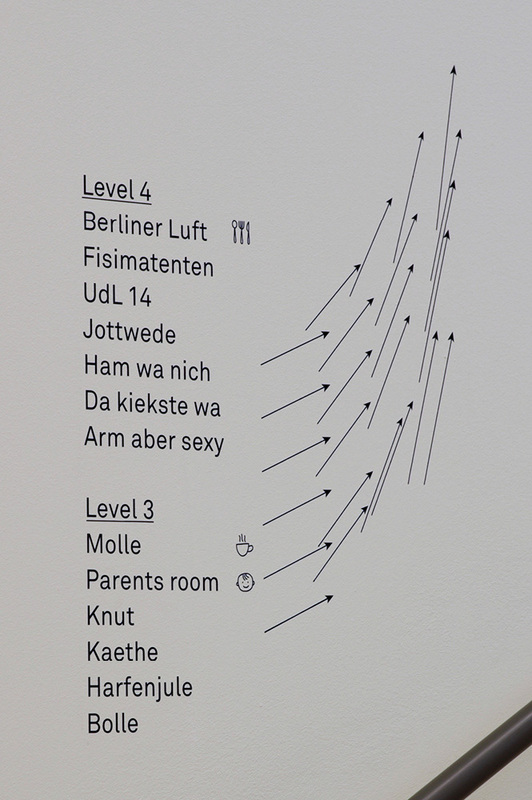 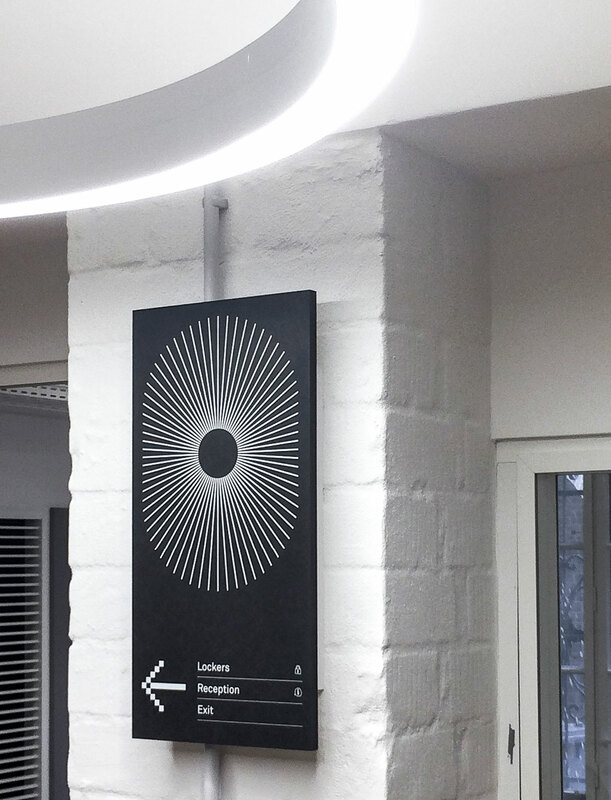 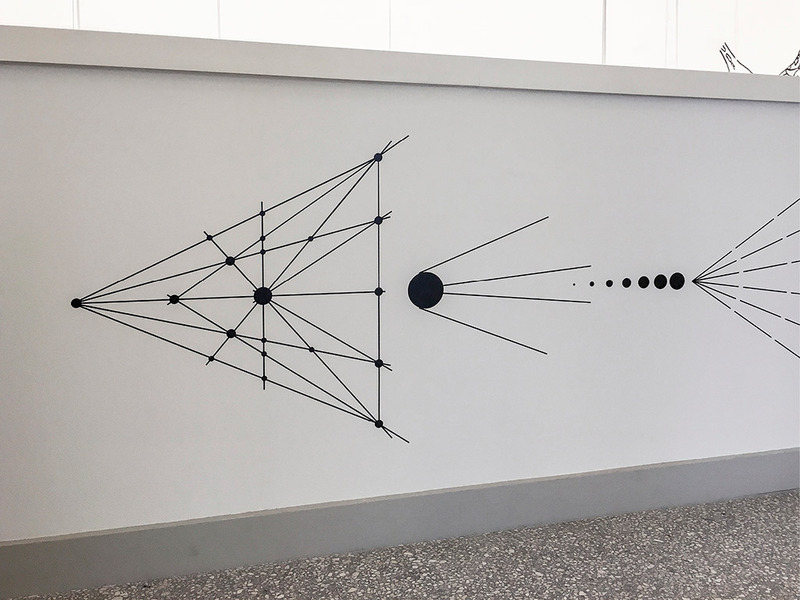 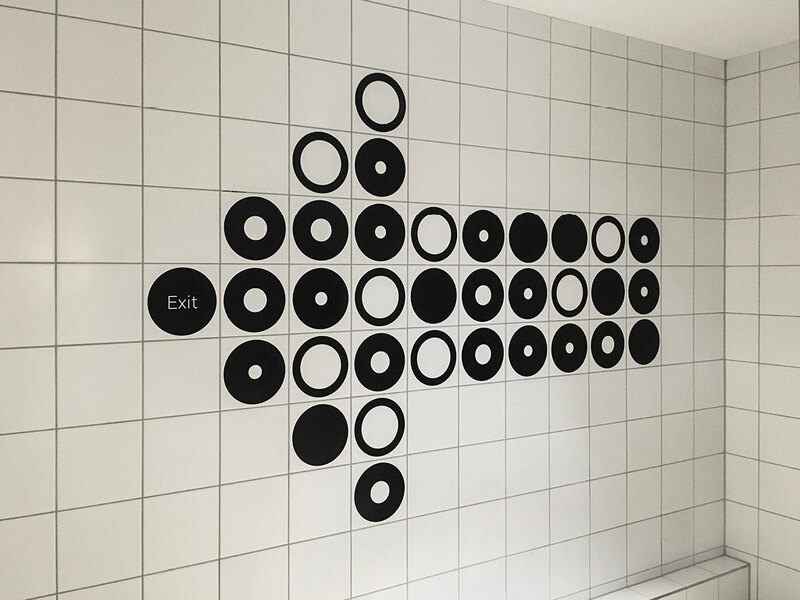 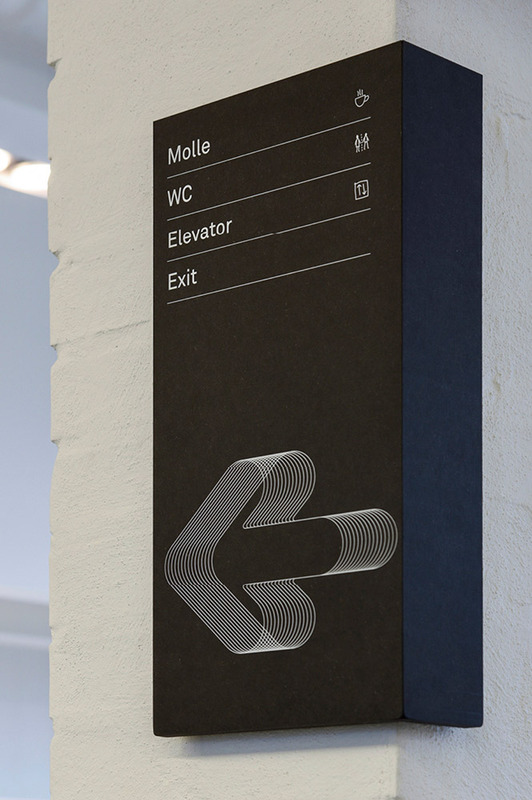 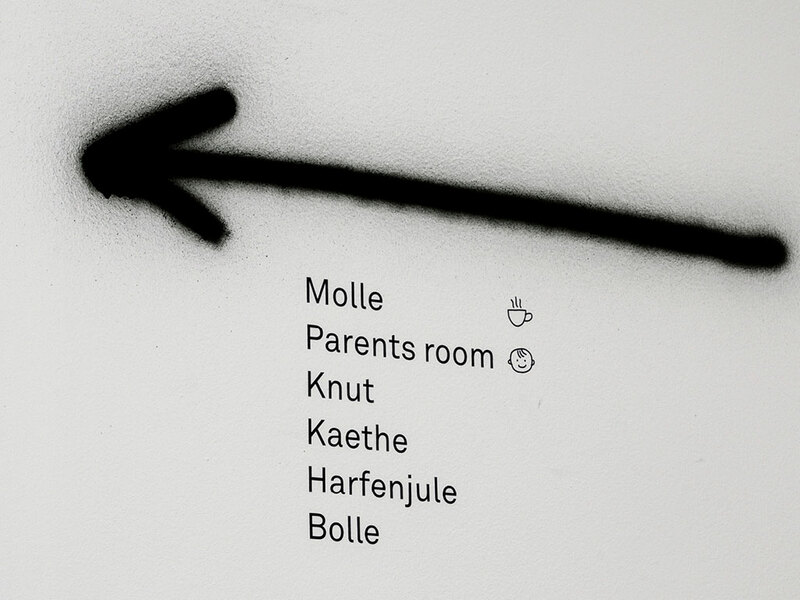 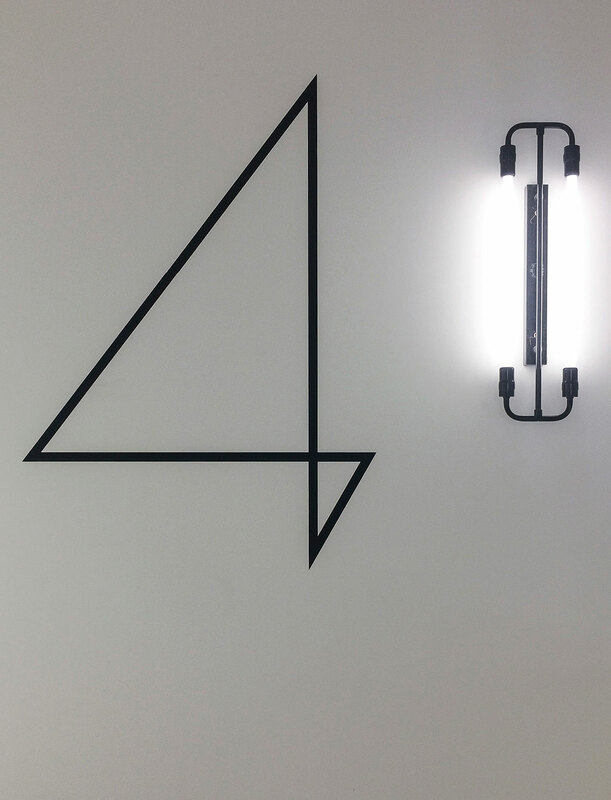 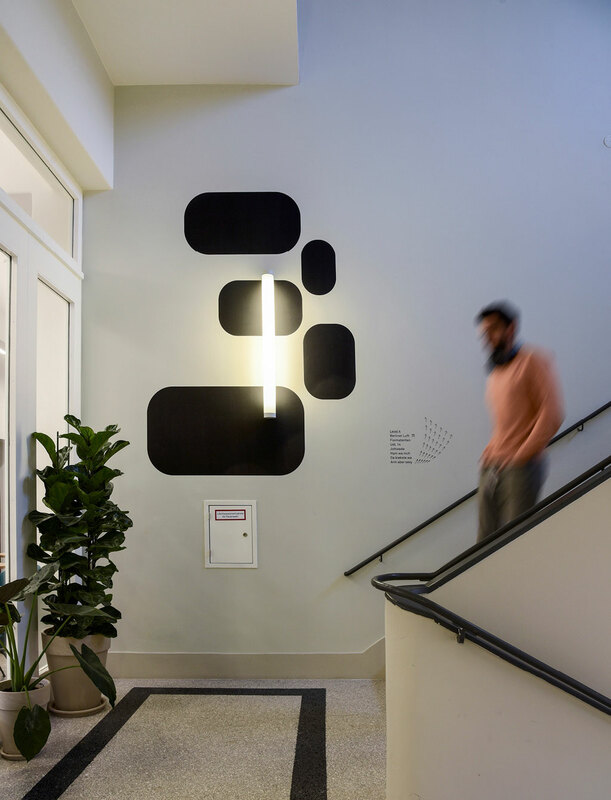 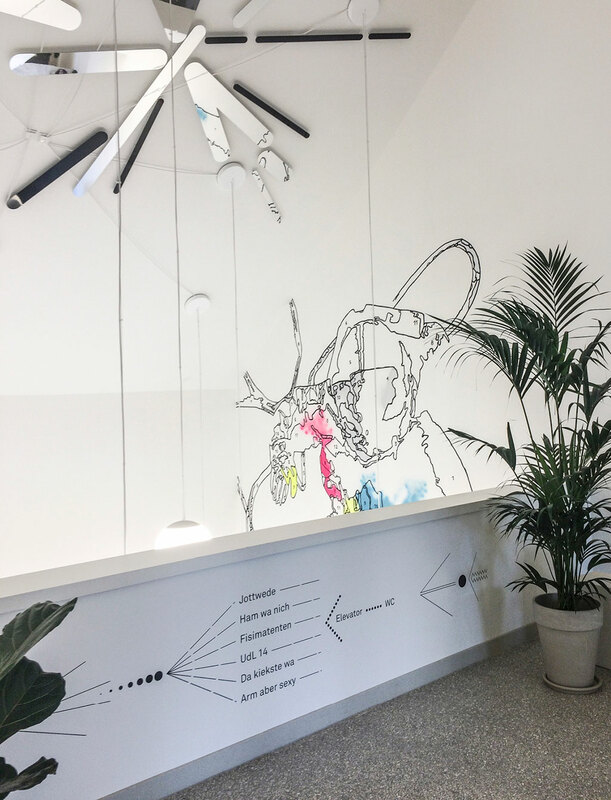 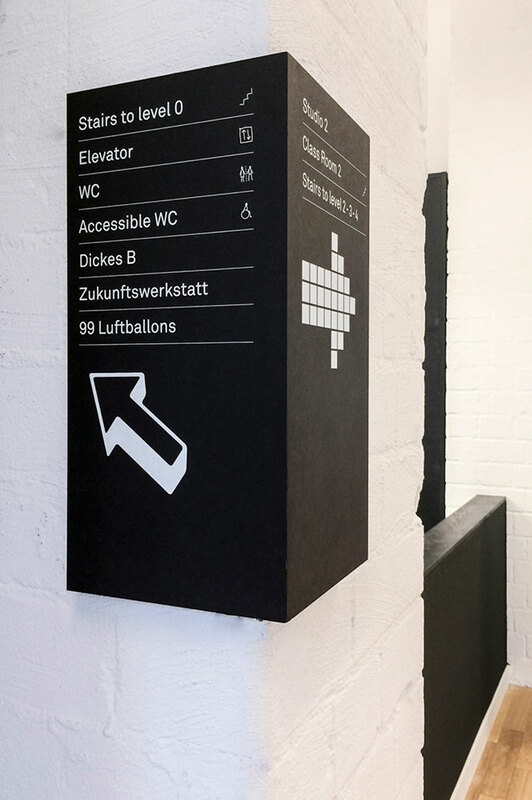 SLANG developed, designed and managed the production/installation of wayfinding for the new Google and Youtube offices in Berlin. 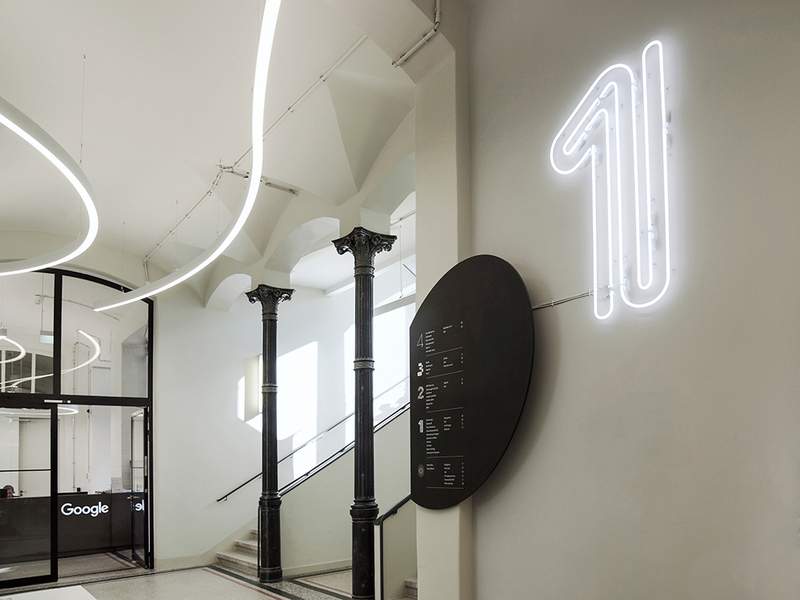 The space is over 7000 m2 spread over 5 floors of an old women’s hospital built in 1883. 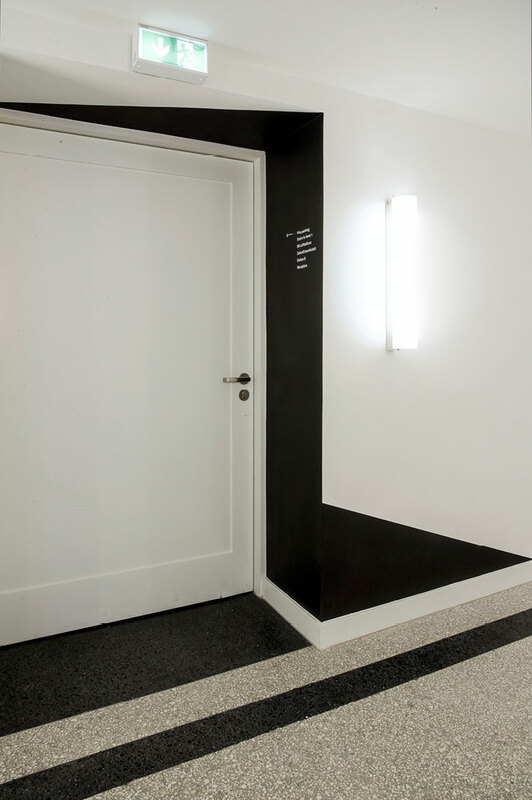 The design concept is based on balancing uniformity of color and a multiplicity of design, forms, and materials. 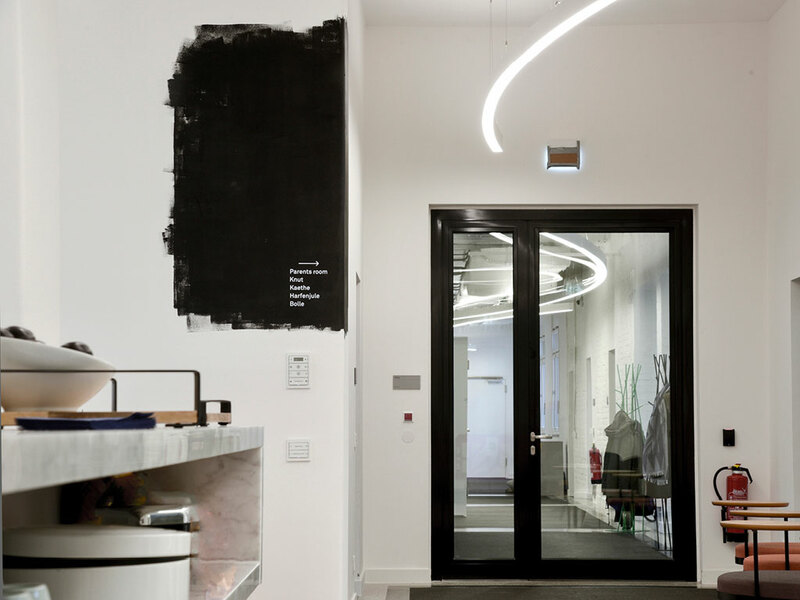 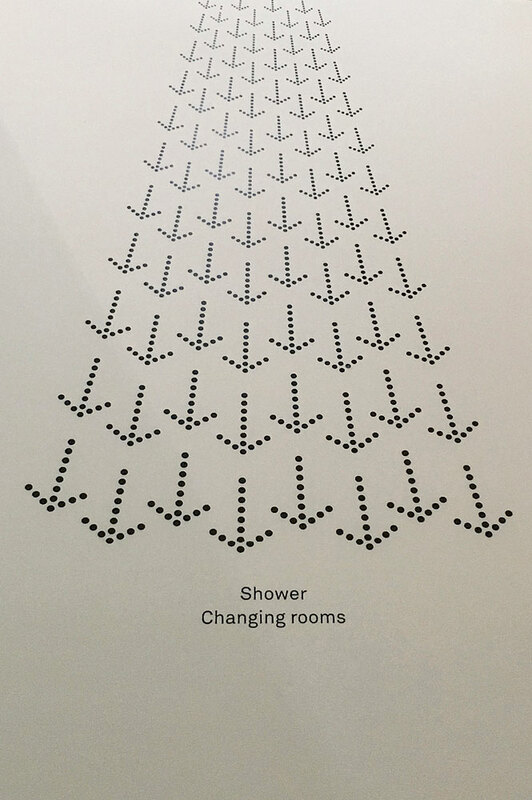 Architecture design and planning by AHMM London.